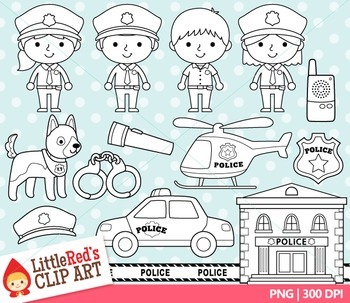 This set is included in our Community Helpers Clip Art Bundle! Click here to view! 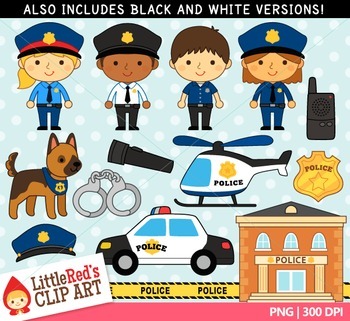 This clip art set has been created for personal, educational, and small-business (homemade/handmade items) use. The graphics are not to be sold as-is (ie, as collage sheet, clip art etc. ), resold, copied, altered, recolored, or used to create derivative works which would infringe on intellectual copyrights. The digital files are not to be resold, distributed, or traded. They are for the use of an individual downloader unless multiple licenses are purchased. Visit our website! Little Red's Treehouse | Follow us on Facebook!